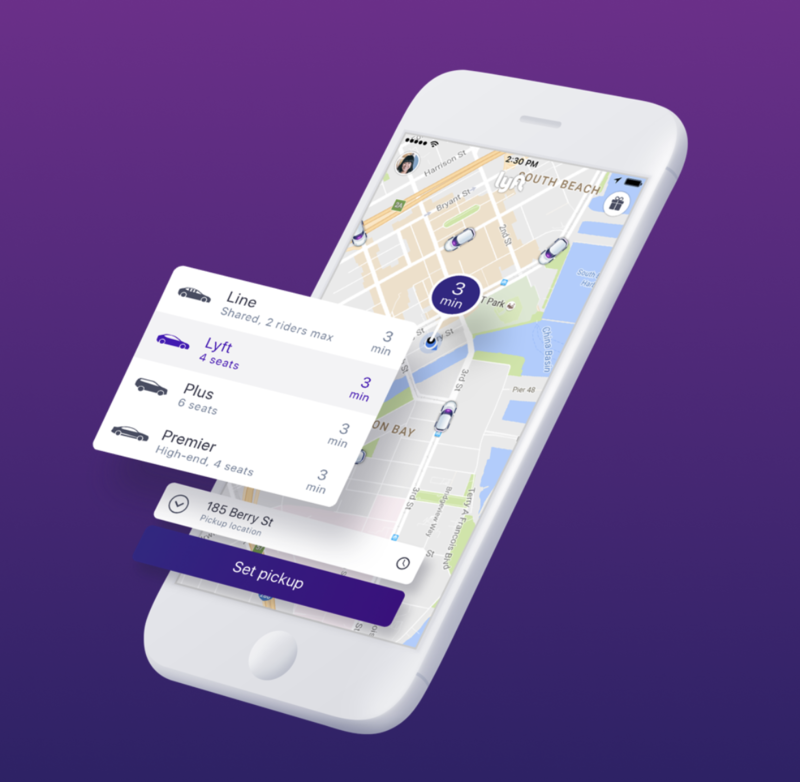 Ride-hailing service Lyft will launch its service in Toronto on Tuesday, marking its first expansion outside the United States. The addition of Lyft brings increased competition to Uber in Canada’s largest city. The company announced plans to expand to Toronto last month, but had not set a date for its start. Lyft will operate between Hamilton and Oshawa, Ont., and as far north as Newmarket, Ont. Uber arrived in Canada several years ago and has fought an uphill regulatory battle ever since.